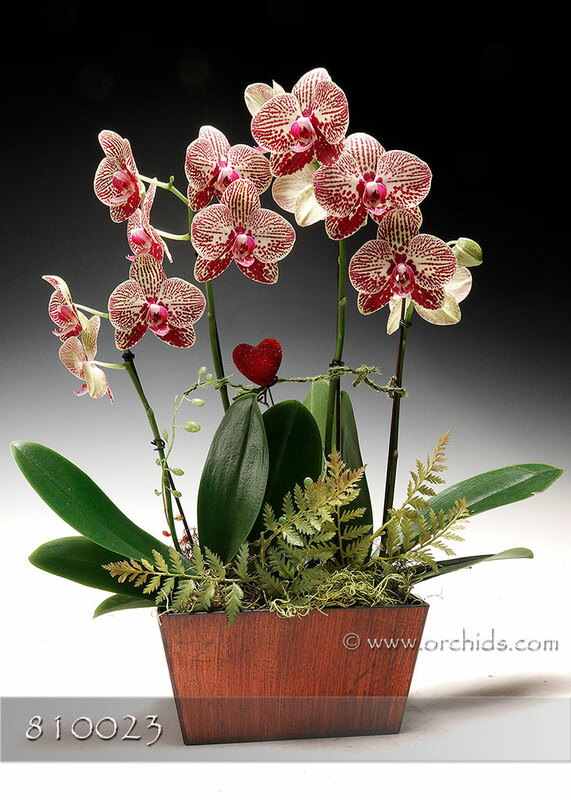 Multitudes of golden nuggets grace this charming arrangement, perfect for any orchid prospector ! 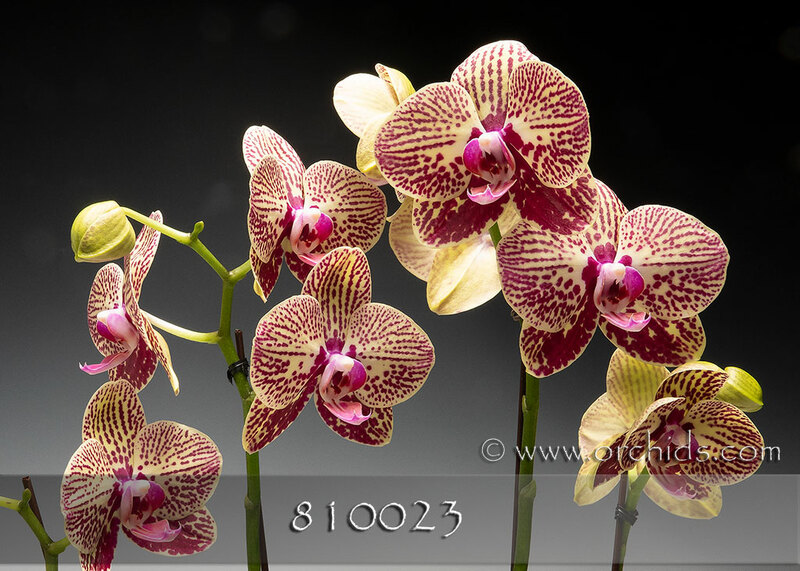 Standing only 16-20” tall, this Gift will arrive with 2 multi floral compact orchids, bearing 3-4 spikes of yellow-orange flowers. Our design staff will artistically arrange these little gems in our modern silver cachepot and finish the presentation with fluffy cushion of jade Spanish moss.